NPARC Housing is responsible for NPA social housing; including leasing and tenancy management. 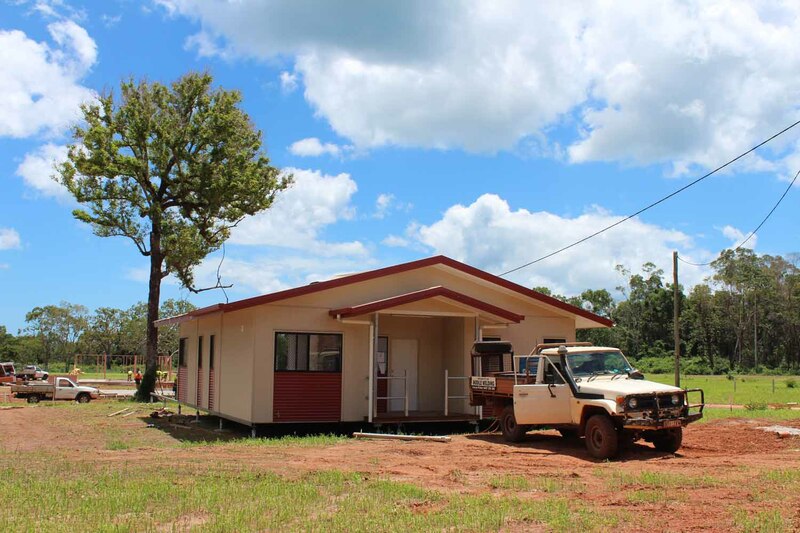 As a requirement of Local Government on DOGIT Land, this ensures that livable and cost effective housing is provided to the communities.Housing also ensures that all Council's obligations as landlord under Queensland legislation are met. NPARC Housing Officers work closely with Q-Build for housing maintenance. For maintenance on social housing, tenants are required to use the blue phones placed outside of each NPARC building to contact Q-Build hotline. If the tennant is unabel to contact Q-Build by his or herself, NPARC Housing Offiers can contact on their behalf. As Trustees of the Land, NPA Mayor and Councillors are responsible for working with their communities to determine housing needs and design of social housing. NPARC and engaged housing sub-contractors are committed to providing local business an dlabourer engagement in housing rollouts and developments, and supporting local training and employment where possible.